Visit us four days a week for drafts, growler fills, to-go beer, and exclusive events & releases! Click-through to see what's currently available. 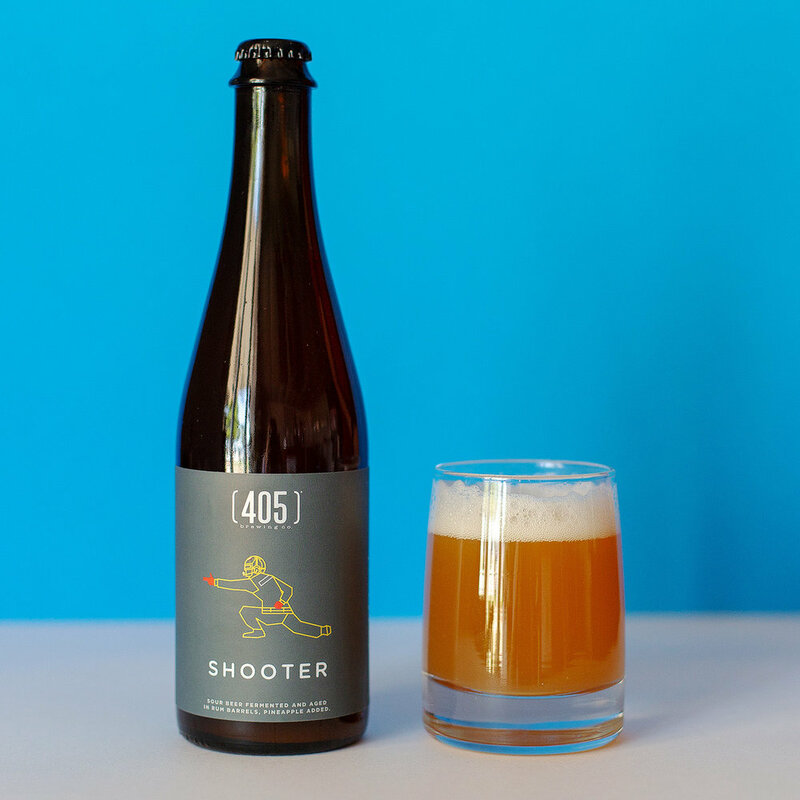 From our annual 4/05 Day celebration to an entire festival dedicated to our mixed fermentation sours, we believe in making memorable experiences while enjoying beer. We're a project brewery that likes to push boundaries and experiment with methods and ingredients!